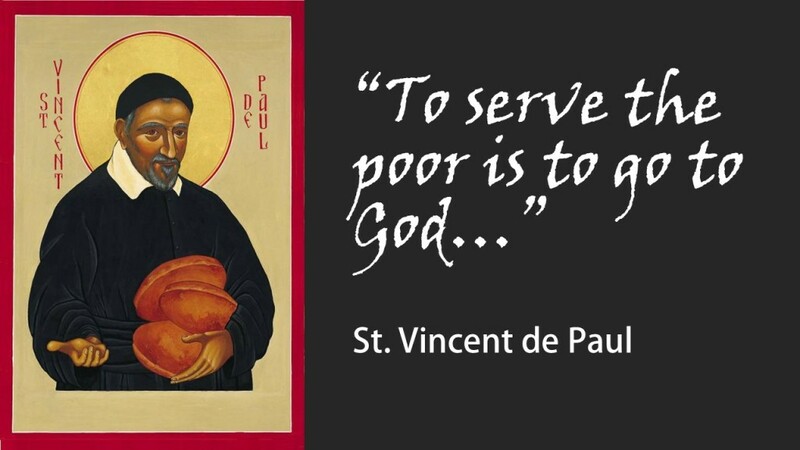 The St. Gregory Conference of the Society of St. Vincent de Paul is available to assist those in need. We are able to provide assistance with food, or help with rent and utilities for those in our immediate area. Call 602-266-4884, Monday through Saturday, 9:00 to 10:00 a.m. If you're not within the St. Gregory Parish boundaries, you can dial 211 on your phone for the St. Vincent de Paul in your area, or give us a call and we can help direct you. Parishioners who wish to join this Ministry and encouraged to do so! Please leave your name and contact information at the above number.